It’s time to break out the gin! These delicious and refreshing gin cocktails are made for summer and feature light and fresh ingredients like citrus, jasmine and cranberry. From gimlets to martinis to mojitos, these crisp gin drinks are perfect for your summer party or sipping pool-side. Jeff Bell of PDT in New York City combines six flavor-bomb spirits in this dry, complex cocktail. Each letter in the name stands for an ingredient: B for Beefeater gin, D for Dolin dry vermouth, E for Encanto pisco -- and so on. 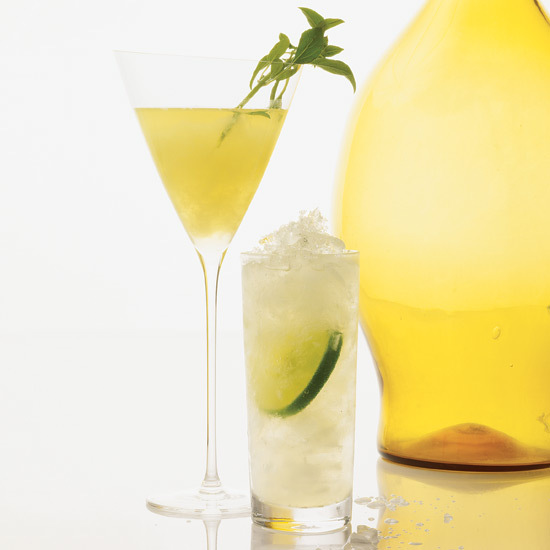 This spritzy, floral cocktail from La Granja in Ibiza, Spain, will make anyone a gin drinker. 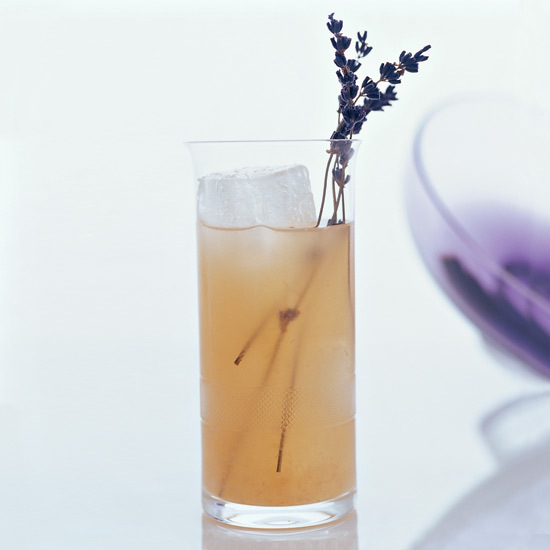 The lavender plays perfectly with a botanical-forward gin, and a touch of lime juice and agave round the whole thing out. This is definitely the new drink of summer. 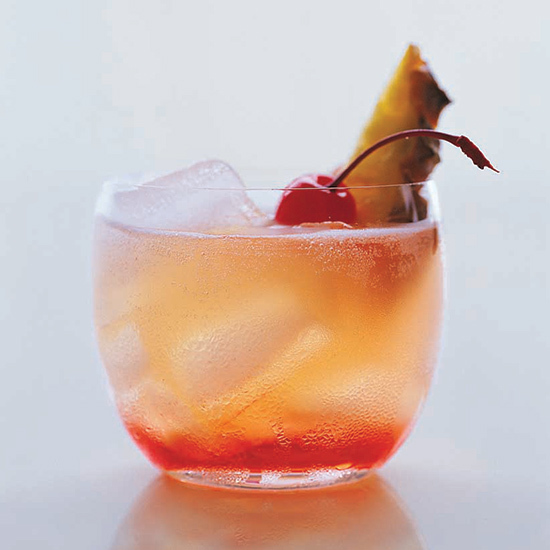 This drink is based on the Singapore sling, created at Singapore's renowned Raffles Hotel in 1915. Indianapolis bartender Ryan Puckett loves to serve this cocktail after dinner "to cleanse the palate and satisfy the sweet tooth." He makes the drink with intensely fragrant Opihr Oriental Spice gin. If that's not available, swap in another aromatic gin, such as Monkey 47, which is also higher proof. 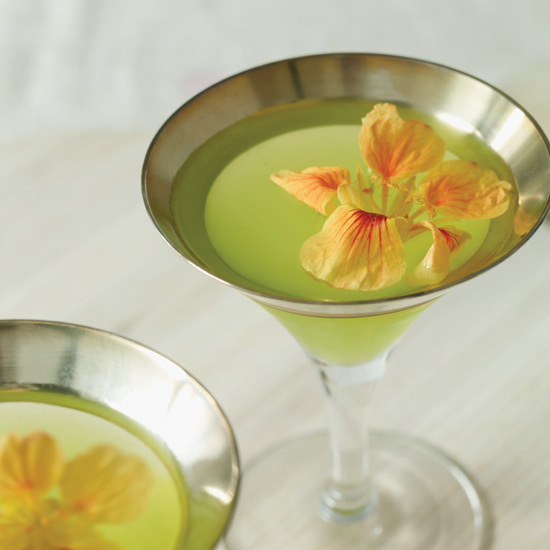 This simple, spirtzy cocktail is exactly what you want on a hot summer day. 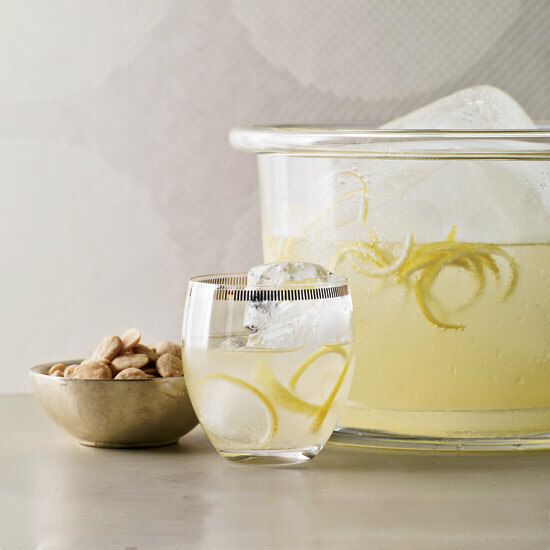 Make the honey syrup in advance, and this drink becomes a quick cocktail to throw together for guests. 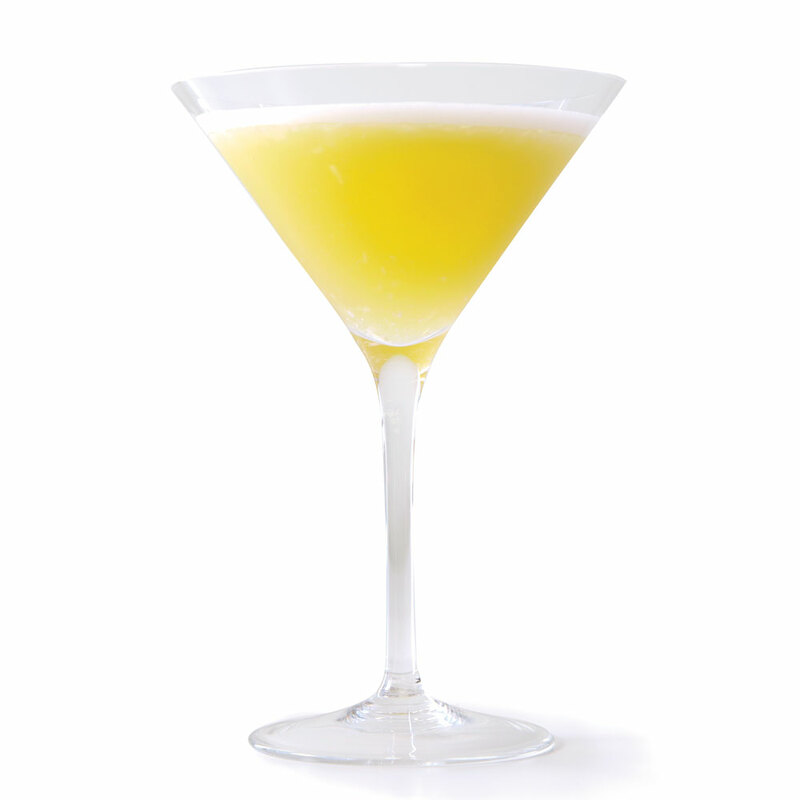 This tangy, refreshing cocktail gets a frothy finish from shaken egg whites. Named after the David Bowie song "The Jean Genie," this cocktail mixes gin, lemon, mint and sloe gin—a bittersweet liqueur made of gin and sloe berries. Mixologist Ryan Fitzgerald felt inspired to create this spicy fall cocktail after eating apples with peanut butter—a combination he loves but that wouldn't quite work in a drink. His solution was to mix almond syrup (available at most coffee shops) with apple juice and fiery apple brandy. Ryan Fitzgerald always wanted to incorporate the floral scent of jasmine tea into a cocktail. 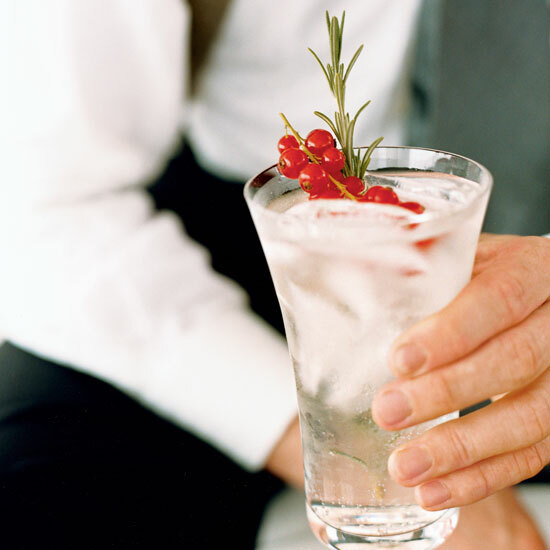 He chose to add it to the late-19th-century Silver Fizz by using gin infused with jasmine tea. 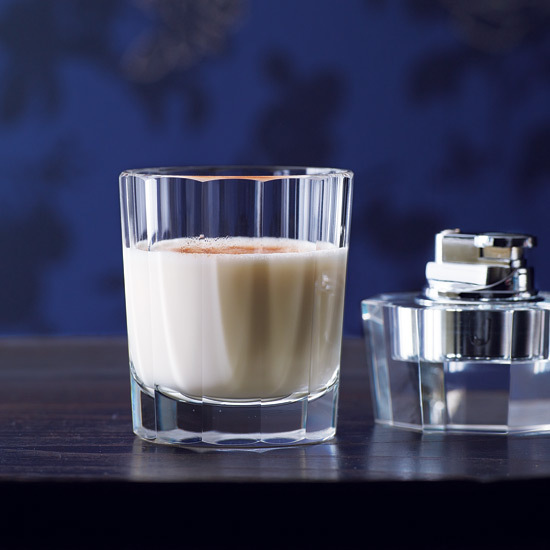 According to Angus Winchester, "Creamy drinks have had a rough time in the world of modern mixology," so he decided to create one out of sheer "bloody-mindedness" (British lingo for cantankerousness). In this pleasantly tart punch, David Wondrich mixes Irish whiskey with gin to mimic the taste of a richer, older style of gin. 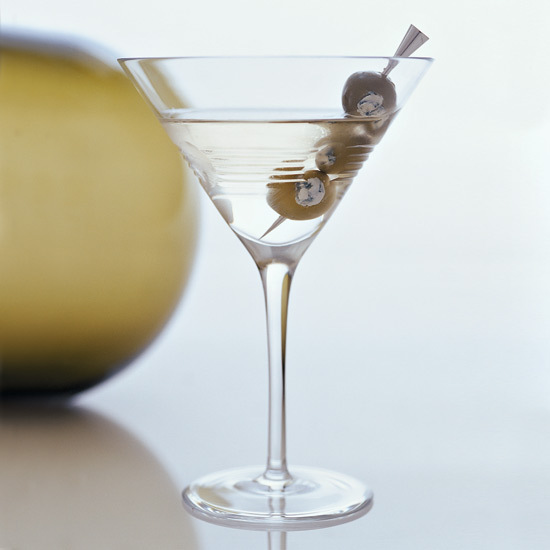 For this variation on the Vesper from Ian Fleming's first James Bond novel, Casino Royale bar manager "Martini Bob" Perry adds a Wisconsin touch: blue-cheese-stuffed olives. The gin-based liquor Pimm's is mixed with Cointreau, lime and cranberry in this delicious drink. 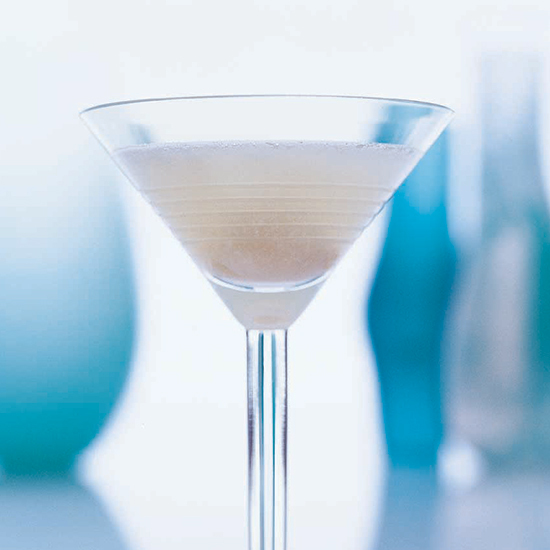 Lychee nectar balances the tartness of fresh lime juice in the Asian-Peruvian restaurant Circolo's take on the gimlet. 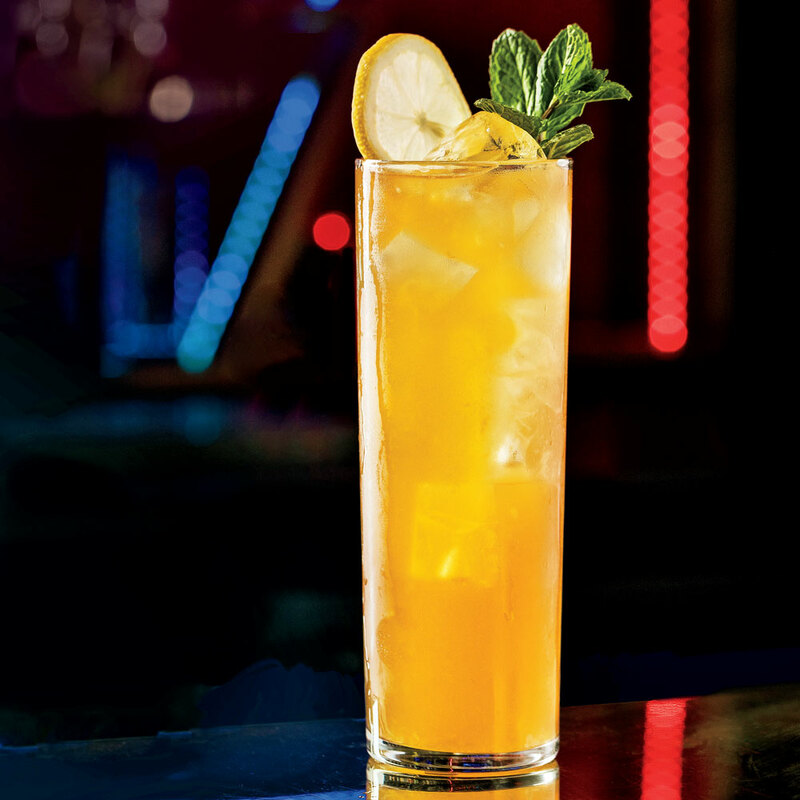 Houston bartender Bobby Heugel riffs on Bombay Government Punch, a recipe from the early colonial era of India. 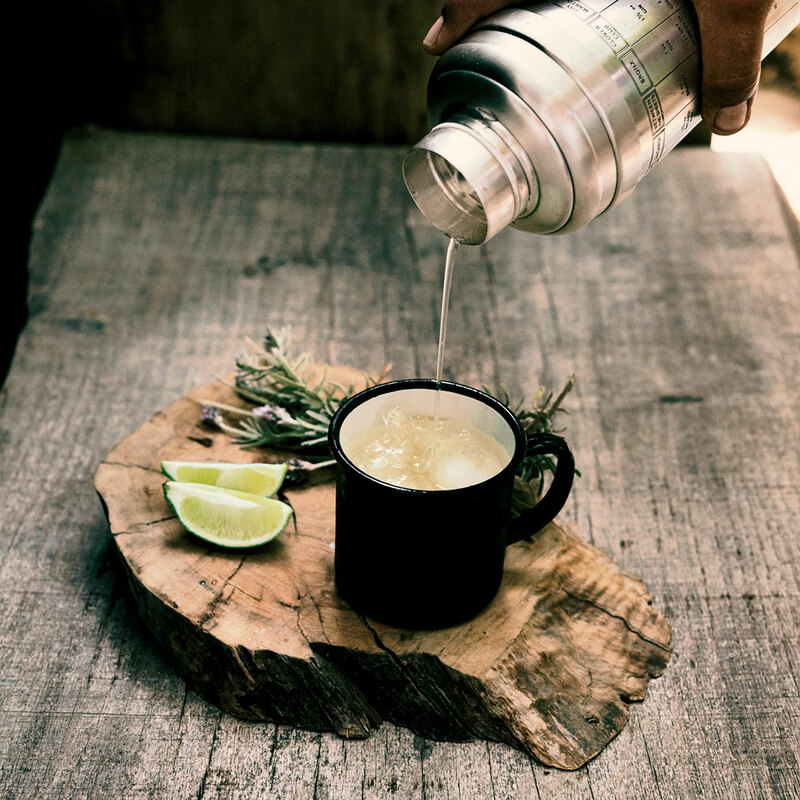 He adds Earl Grey Tea and kaffir lime leaves to his oleo-saccharum -- a mix of citrus oil and sugar that many bartenders consider an indespensable ingredients in punches. Mixologist Ryan Fitzgerald based this recipe on the Negroni, replacing the Campari with artichoke-flavored Cynar and the sweet vermouth with fruity Dimmi. He also adds salt. "A few bartenders are playing with salt in cocktails," he says. "It helps enhance flavors while counteracting the bitterness in some spirits." 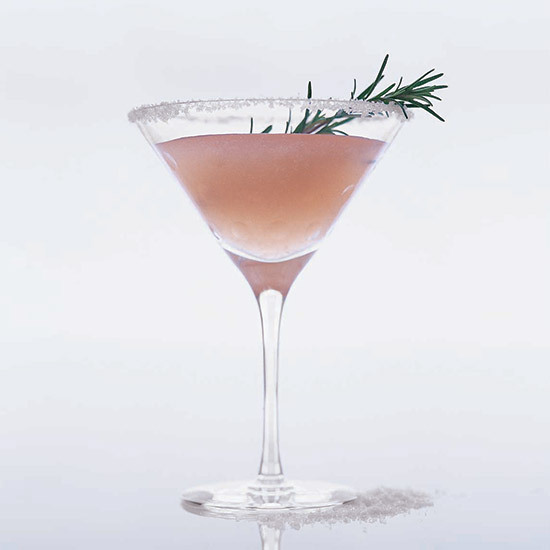 Chef Ashley Christensen adds muddled fresh rosemary to her version of the gin—and—grapefruit juice classic. Cilantro adds fresh, herbal flavor to this gin cocktail. For even more of a cilantro kick, lightly muddle the leaves in the shaker before adding the ice and gin. 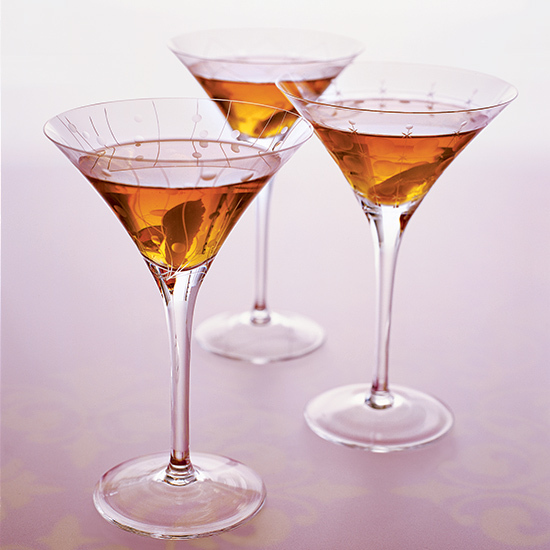 This recipe is adapted from the version in George Kappeler's 1895 Modern American Drinks. 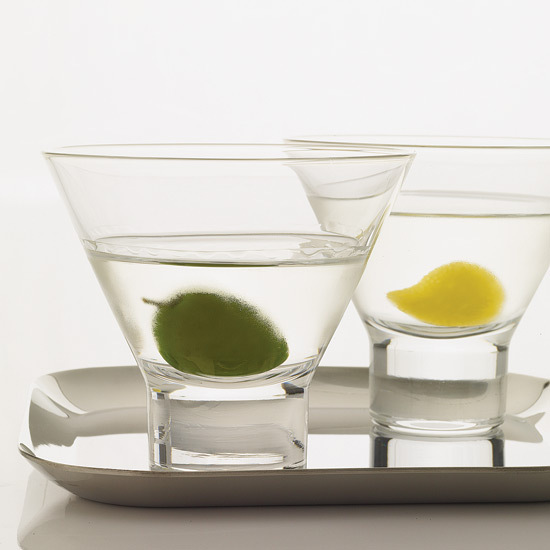 It was originally made with Old Tom gin, a sweetened gin unlike the London dry gin in the present-day martini. Mixologist Ryan Fitzgerald created this drink for the 2009 San Francisco Slow Food Festival using only local ingredients: The gin came from Distillery No. 209, the apples for the juice from a Sonoma orchard and the lemon verbena from an urban garden run by his cousin. Even the club soda was Bay Area–made, by the bottle-recycling Seltzer Sisters. Classicist bartenders have resurrected the centuries-old ritual of the formal punch service. Here, mixologist Philip Ward makes a potent concoction named after the old British slang for gin. Mixologist Greg Best named his lavender-scented riff on a Greyhound'made with gin instead of vodka—after a dog known for its keen sense of smell: the harrier. The Collins was most likely named after 19th-century bartender John Collins of London's Limmer's Hotel. 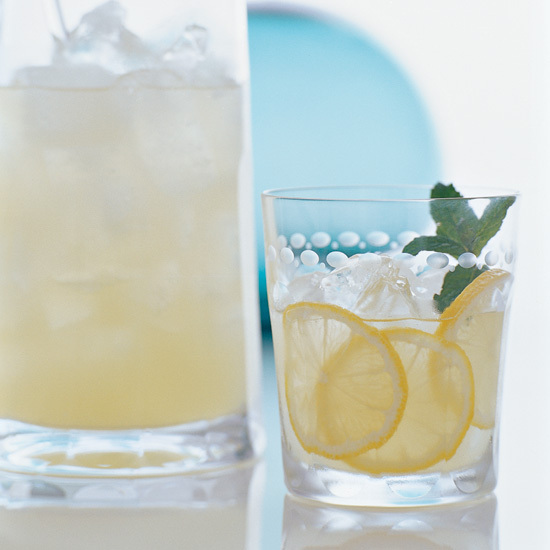 The Tom Collins was originally made with Old Tom, a sweet style of gin that's extremely hard to find today. 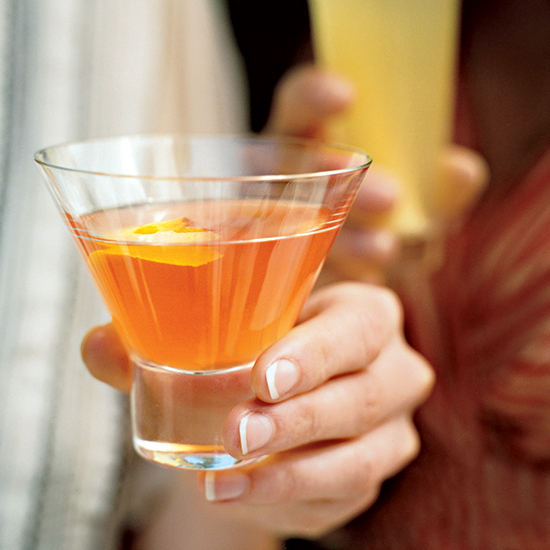 Sherry, Lillet Blanc and orange bitters pair well with piney gin in this glamorous cocktail. 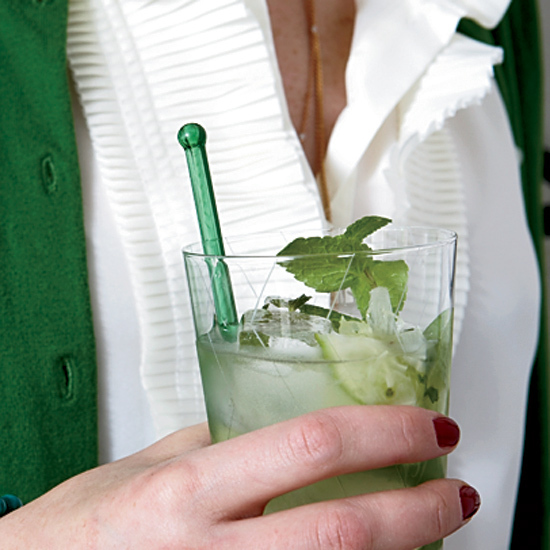 Bartender Alan Walter remembers the genesis of this refreshing drink: "It was summer. I had already used up the restaurant's supply of fruit and was looking for a new ingredient. Half an hour later the chef, Ian Schnoebelen, asked, 'Hey, what did you do with the parsley?'" 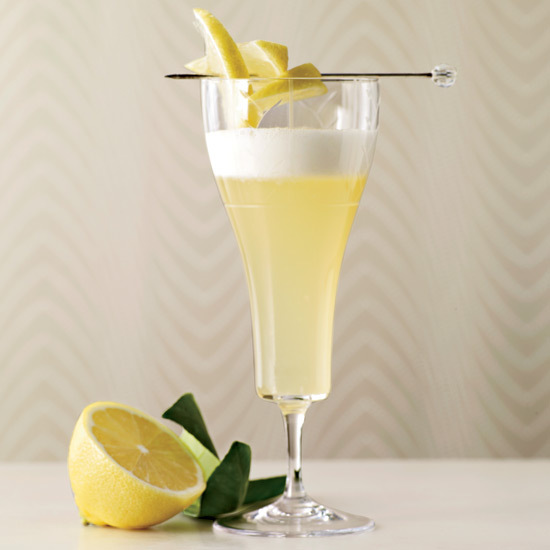 According to Ryan Fitzgerald, this drink—created by mixologists Kathy Flick and Marcovaldo Dionysos—is based on the Favorite Cocktail in Jacques Straub's 1914 book Drinks. The updated recipe amps up the Favorite's ginger flavor with an intense syrup infused with fresh ginger and black peppercorns. Mixologist Patricia Richards swaps honey-sweetened yellow Chartreuse (a spicy herbal liqueur) for the usual grenadine in her simple Gin Daisy variation. 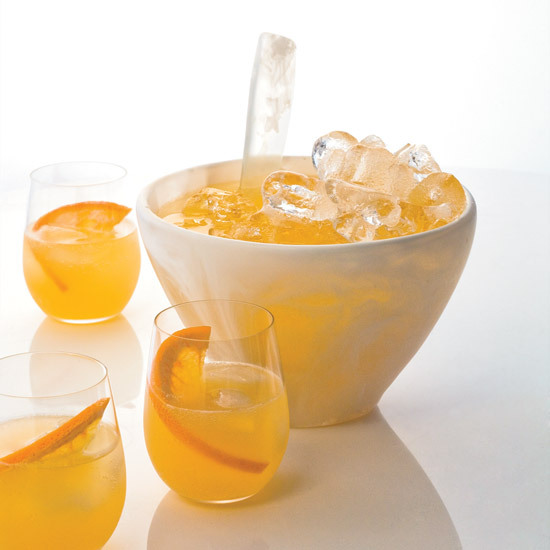 Using tangerine juice in place of lemon juice turns the Tom Collins into a great seasonal cocktail. If tangerines aren't available, you can substitute tangelos or clementines. 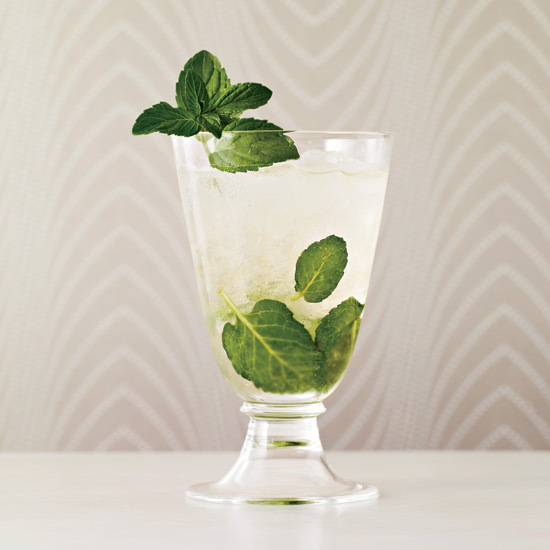 The mojito may be Cuba's national cocktail. The drink gets its name from the African word mojo, which means "to cast a spell." Making mojitos in a pitcher doesn't work—it's impossible to distribute the lime and mint evenly, plus the club soda tends to turn flat. 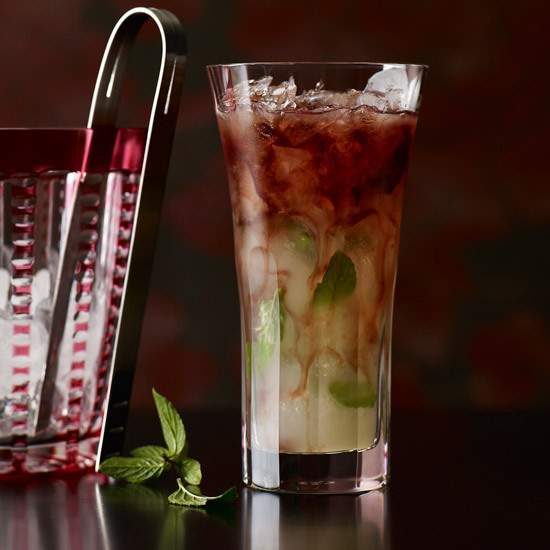 Instead, muddle a large batch of mint, limes and sugar, then pour the mixture into glasses and top with ice, rum and club soda. 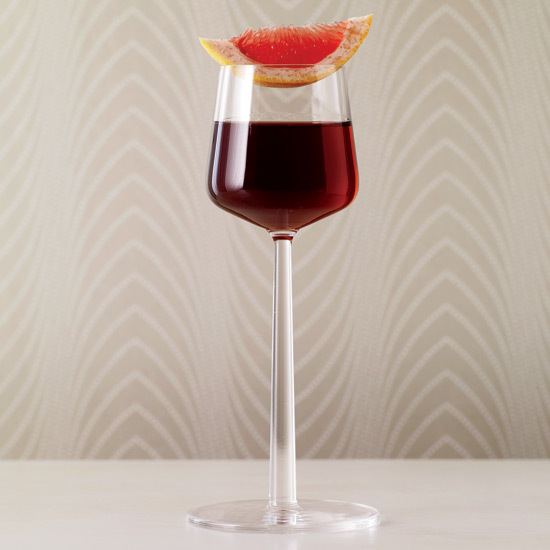 This twist on a gin and tonic gets a bitter kick from Campari and grapefruit peel. 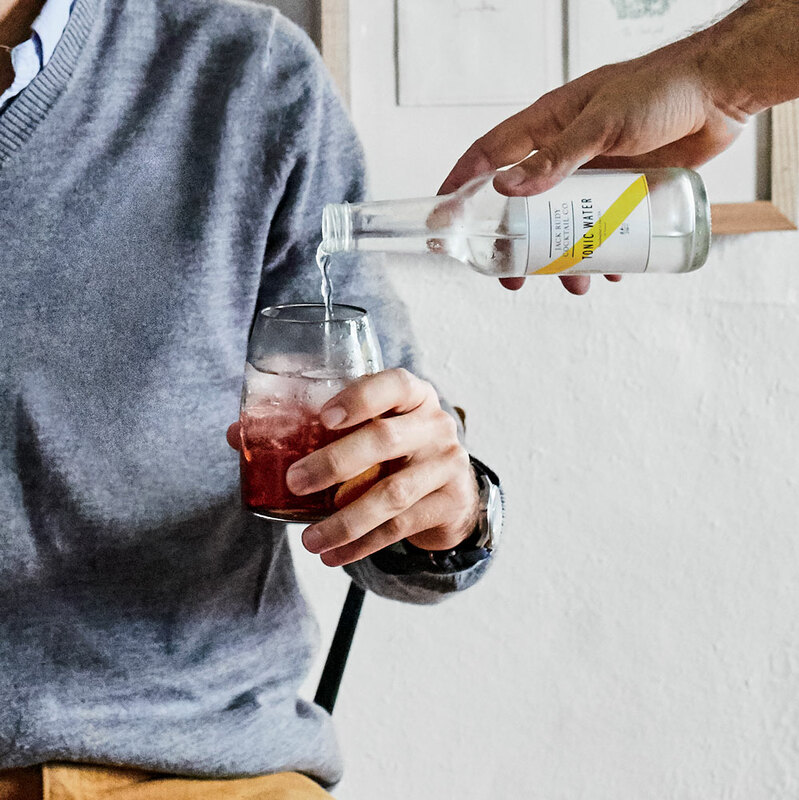 Bartender Sam Johnson is playful (and literal) with this cocktail, using the Spanish term “manzanilla,” meaning chamomile, with manzanilla sherry. 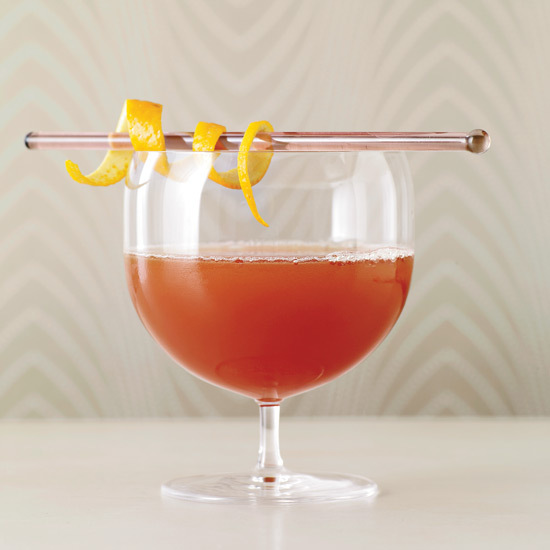 He brews the tea and creates a concentrated syrup, then adds the syrup to the shaker with sherry, gin, and an egg white for a refreshing, frothy cocktail. At Better Luck Tomorrow in Houston, boozy coolers like this classic Pimm’s Cup are ideal for hot days. 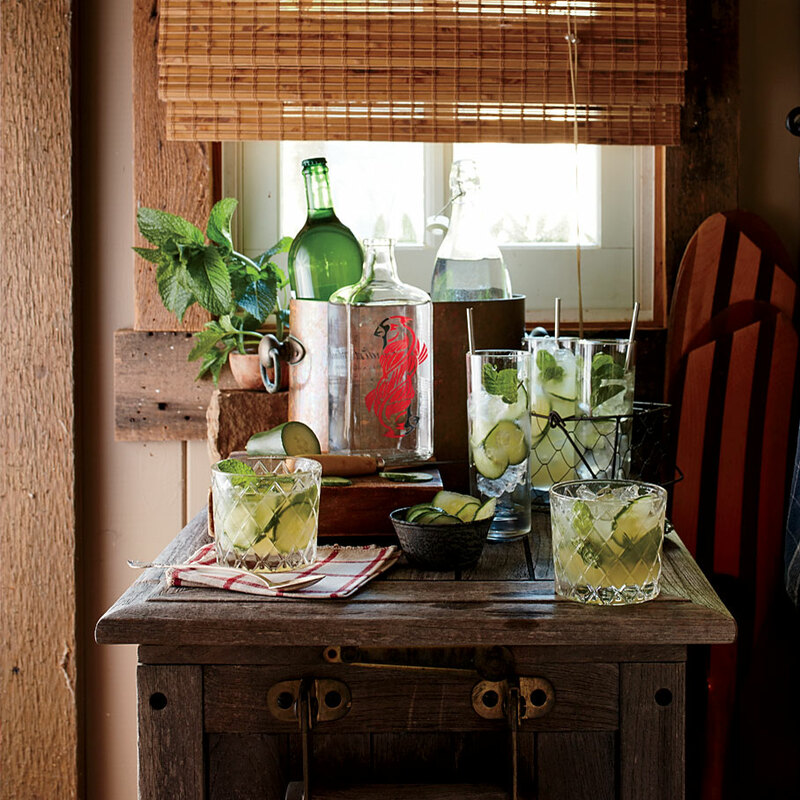 Here they combine muddled cucumber with Pimm’s, ginger beer, and a splash of Topo Chico (the Mexican mineral water with a near-cult following). 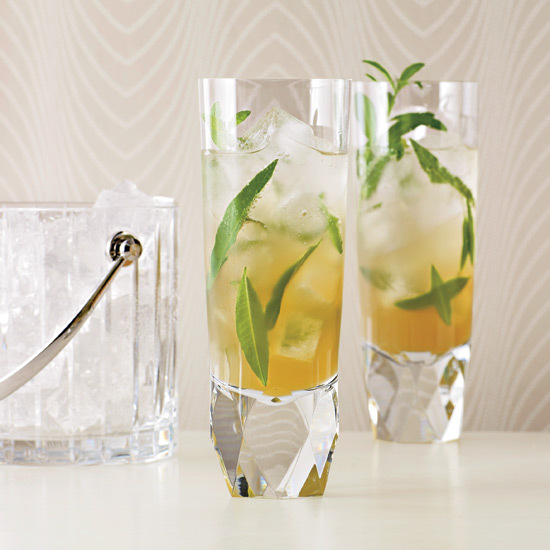 Serve the cocktail in a collins glass.